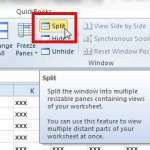 The text highlighting feature in word processing documents can be a helpful way to draw attention to a specific selection of text in the document. 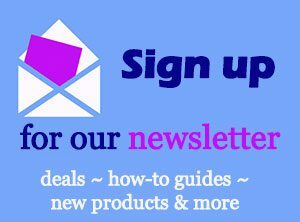 But your school or institution might have strict rules about formatting, and highlighting text may not be allowed. 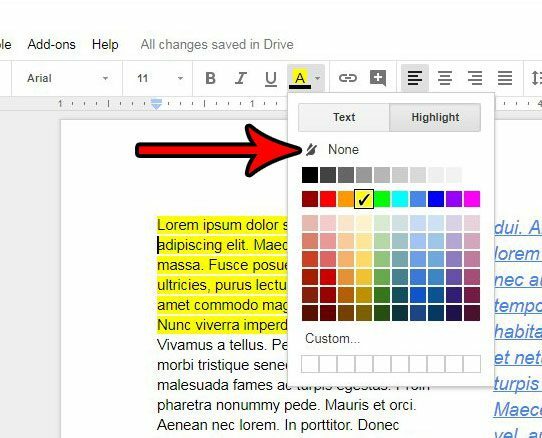 Fortunately you can remove text highlighting in Google Docs in a similar manner to how it was added in the first place. 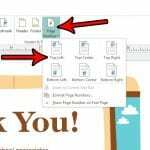 Our tutorial below will show you how to select part of your document, then remove the text highlighting that has been applied to that selection. 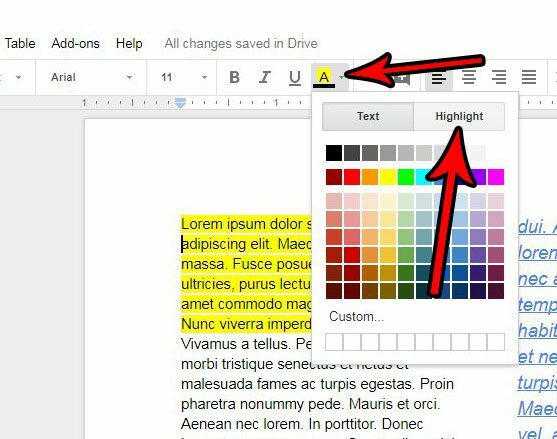 The steps in this article assume that you already have an existing Google Docs document that contains a text highlighting color, and that you want to remove it. 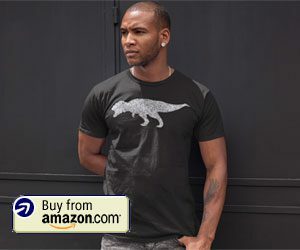 This will not remove any other formatting that has been applied to that text. Step 1: Sign into your Google Drive at https://drive.google.com/drive/my-drive and double-click the Docs file containing the text highlighting that you wish to remove. Step 2: Select the text containing the highlighting. 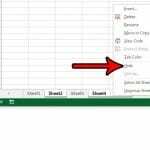 if there are multiple selections throughout the document and you want to remove all of them, then click somewhere inside the body of the document and press Ctrl + A on your keyboard to select the whole document. Step 3: Click the Text color button in the ribbon above the document, then select the Highlight tab. Have you removed the text highlighting color from your selection, only to find that there are some other formatting elements of that selection that you need to change, too? 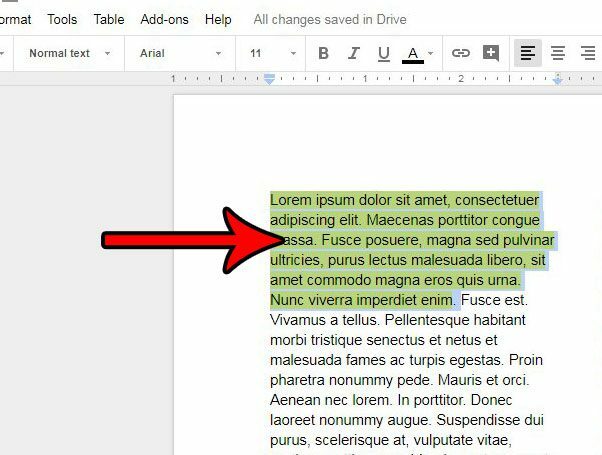 Find out how to clear formatting from a selection in Google Docs so that you don’t need to keep hunting down different formatting settings.